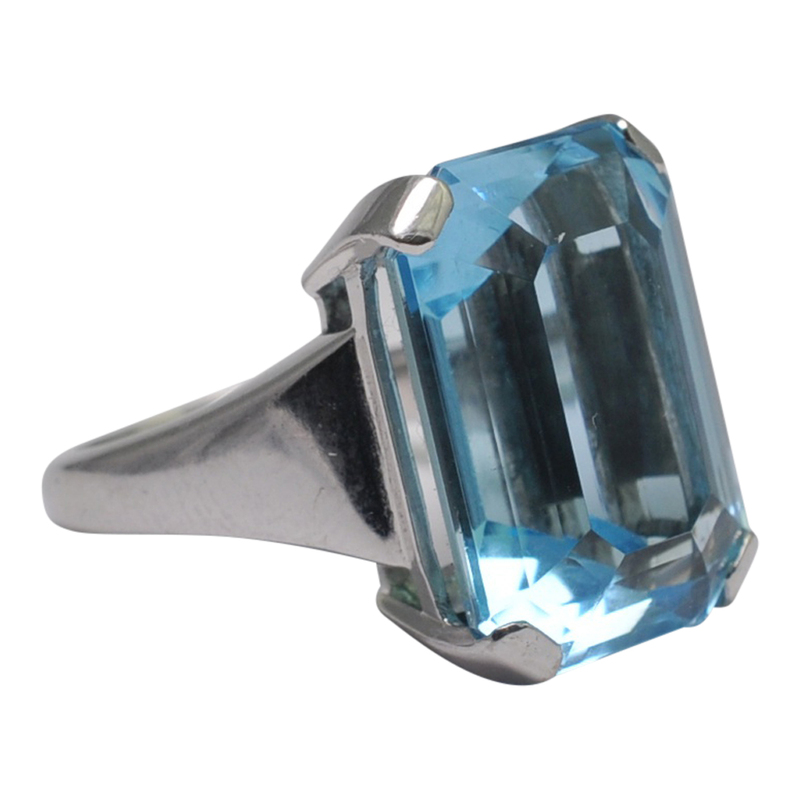 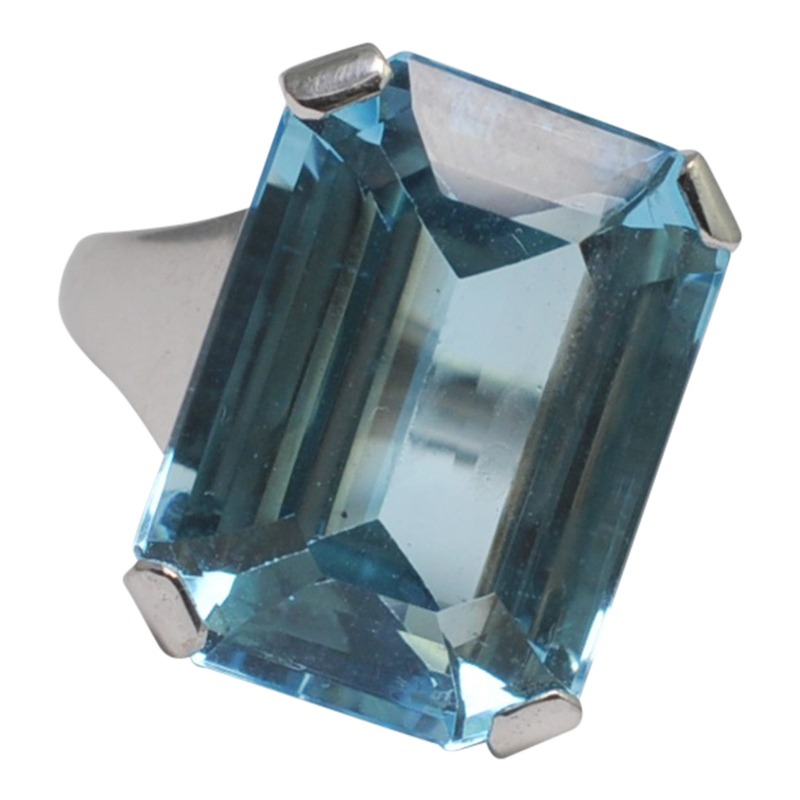 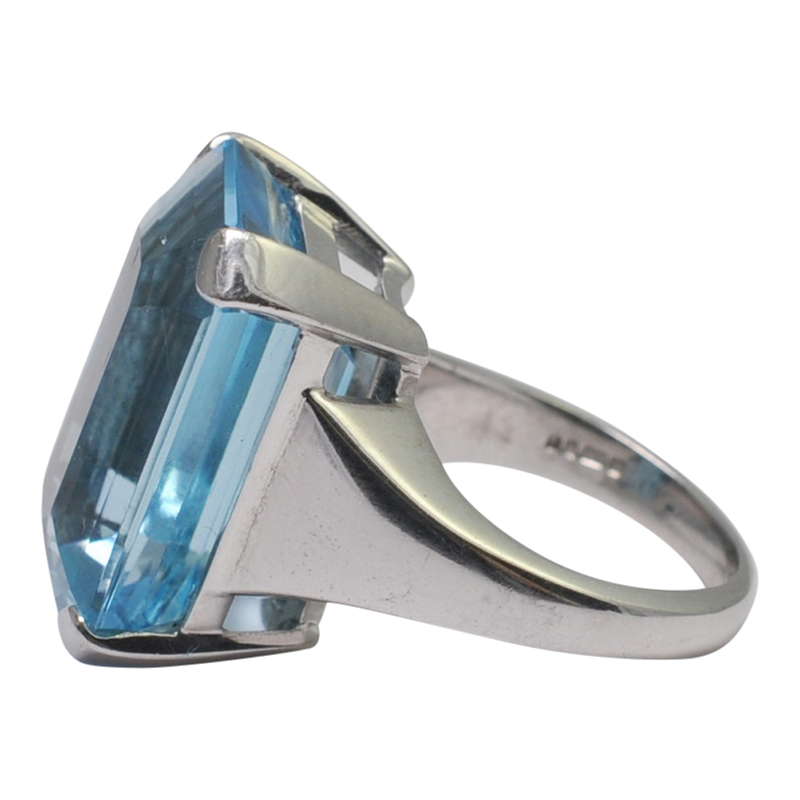 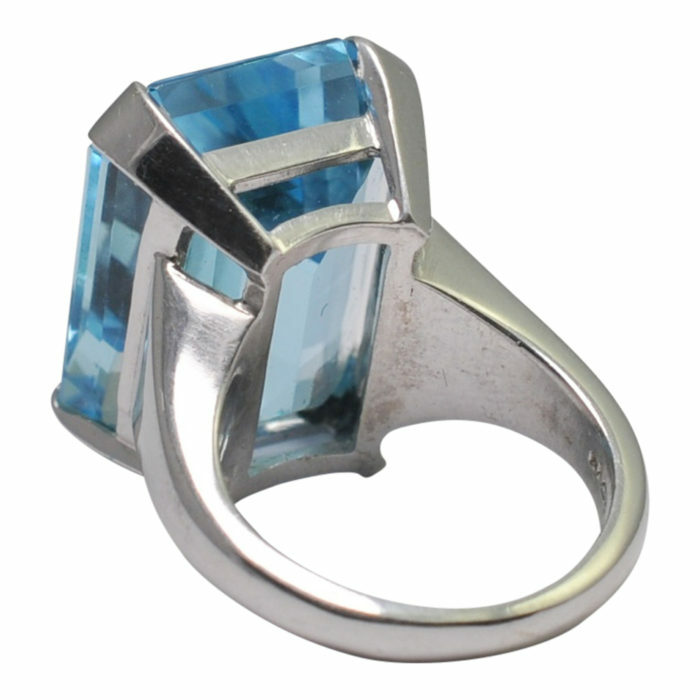 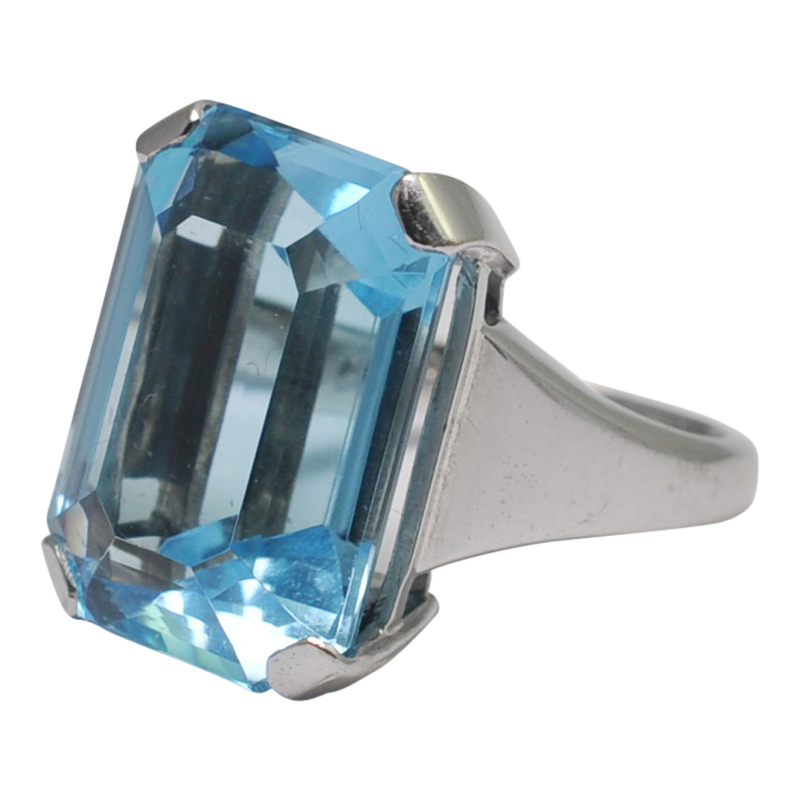 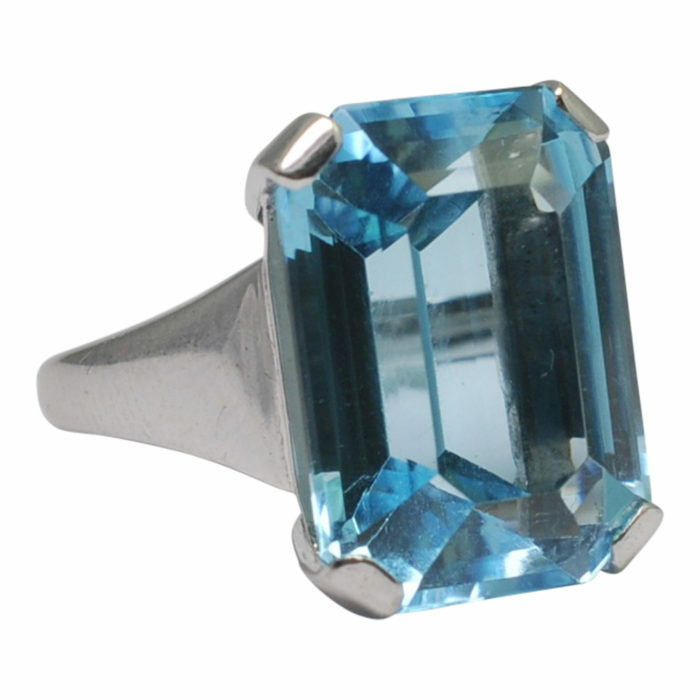 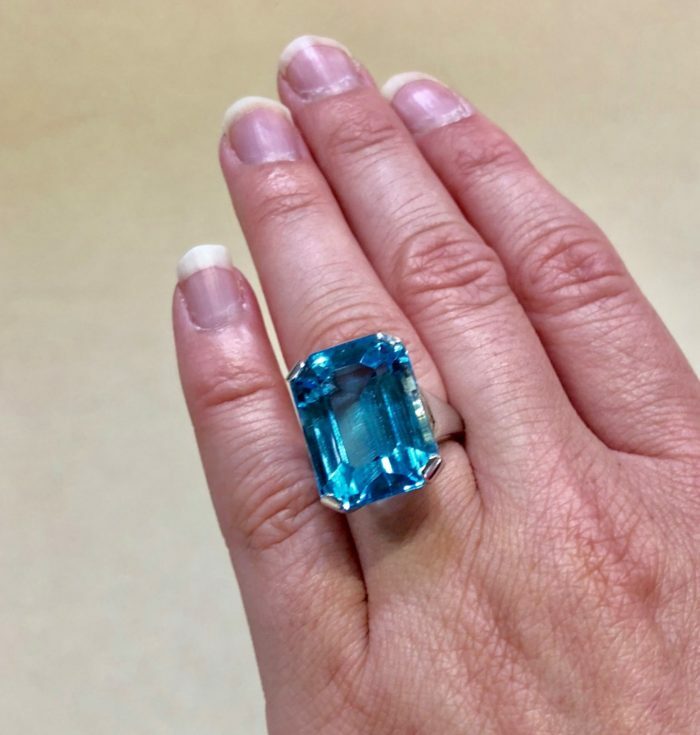 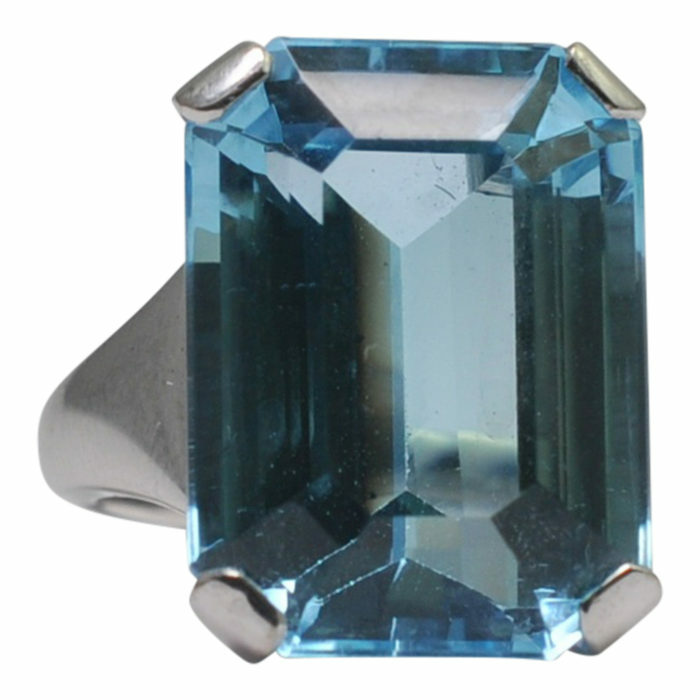 Spectacular and dramatic blue topaz cocktail ring; the topaz is a deep swimming pool blue and weighs 26.8ct. 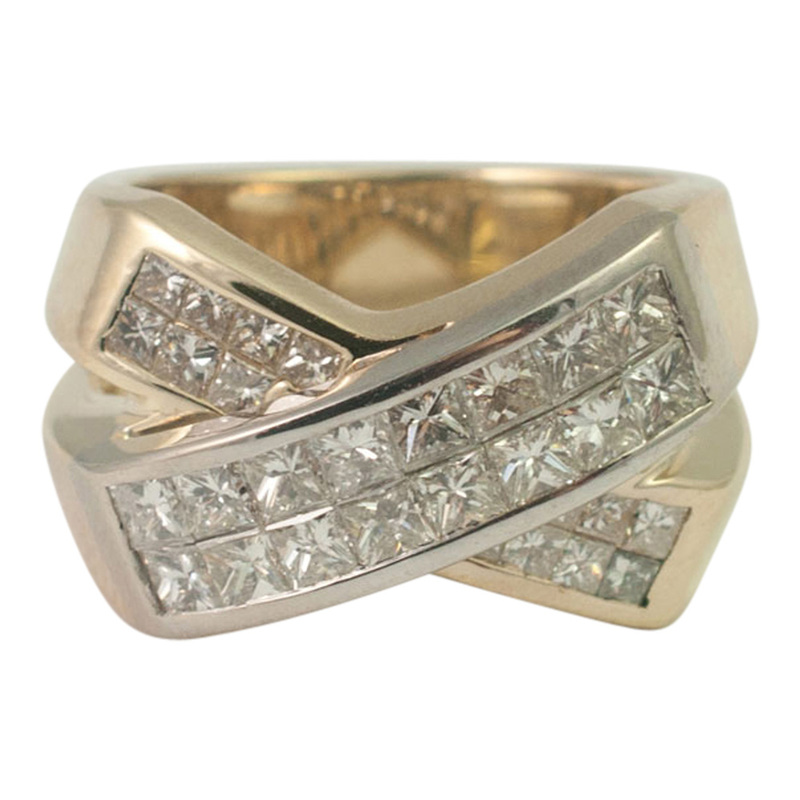 It is mounted is a solid white 18ct gold 4 claw setting with wide shoulders. 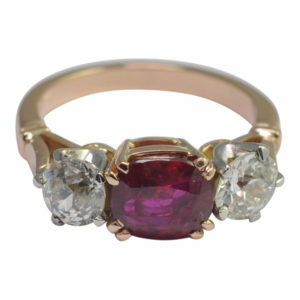 This ring really makes a statement and is fully English 18ct gold hallmarked, London 2005 and stamped LAO (Maker’s mark). 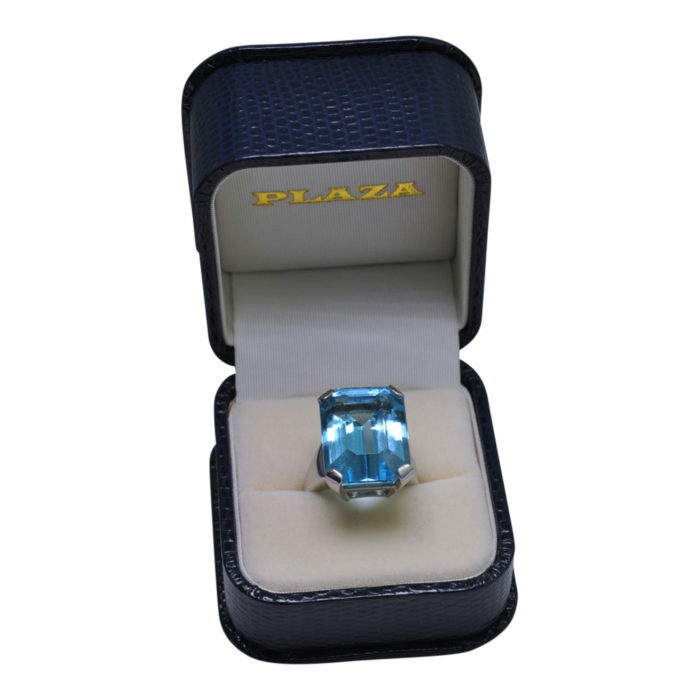 The topaz measures 20mm x 14.5mm x 10mm. 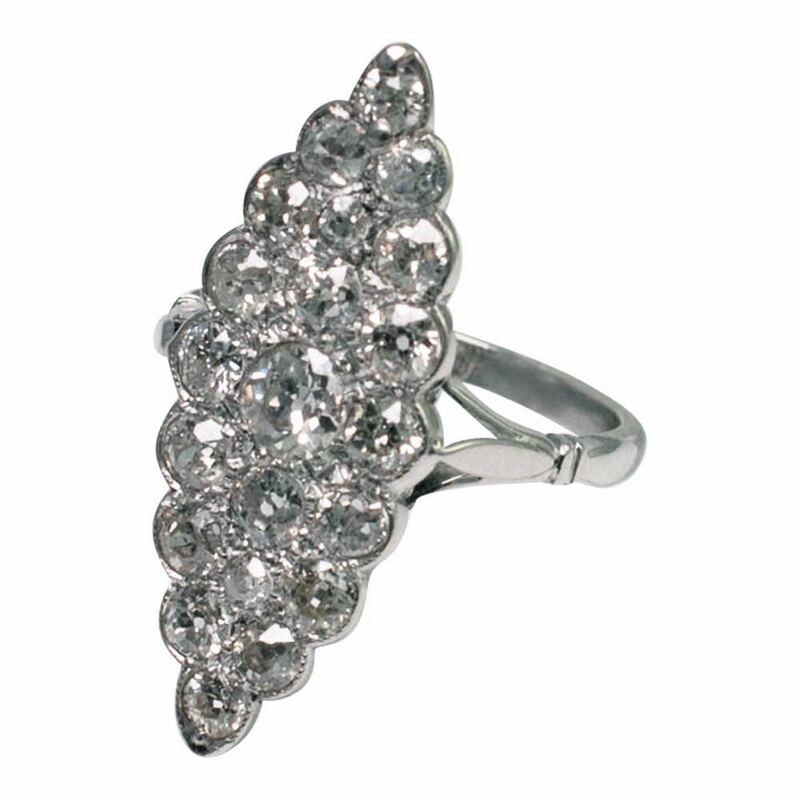 Finger size L (UK), 6 (US), 51.5 (French) which we can re-size for you at no extra cost. 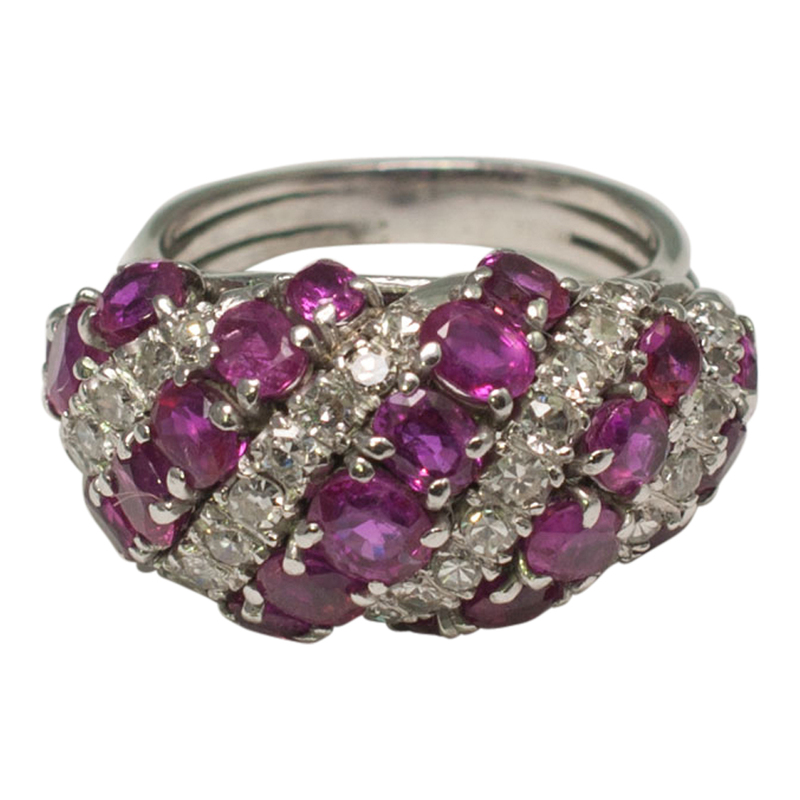 This beautiful ring is in excellent condition.